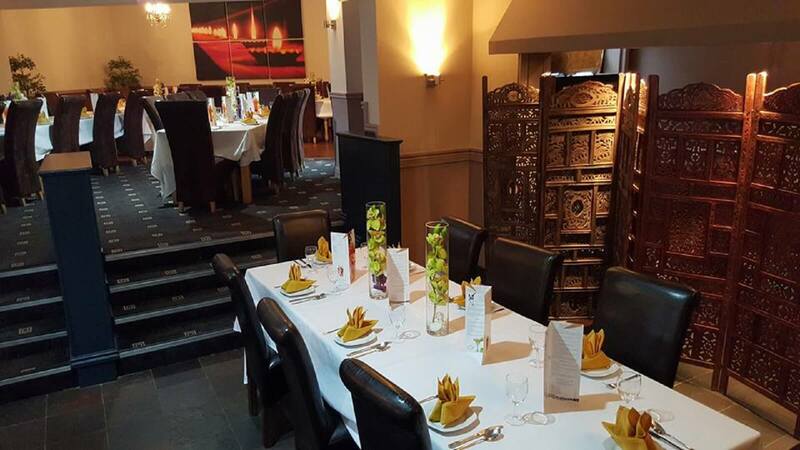 Kings Grill House is a family friendly restaurant and bar, specialising in non-veggie and vegetarian Punjabi Food. They offer a wide selection of various food and drinks. Taste, drink and enjoy the Kings experience! Start with an Appetiser? or go straight to the Grills, Sizzlers or Curry dishes. The décor is beautifully modern and relaxed, putting you at ease, ready to enjoy a delicious meal of Indian delights. Book today!